James can't get enough of the ocean and beach! We're there every chance we get. So you can imagine how thrilled he was about having a bit of the beach at home! Quick little fun fact: did you know Bermuda beaches are known for their pink sand? Click here to learn more. :: Sand from one of our favorite beaches. We plan on returning it to the beach when we're finished with this tub. :: Shells - most of these are from our stash, but I bought a few at our local tourist shop. :: Leaves (fallen) from one of the trees that lines the pathway to the beach. I love this dough! As always, I used my favorite play dough recipe and kept it a plain color and added some sand to give it an interesting texture. It look just like the sand on our beaches! I found some beach/ocean themed cutters and put out a little basket of shells. James had SO much fun with this activity and played with it for nearly an hour. He scooped "sand" in and out of the bucket, hid the shells and even made a sand castle! love it! how did you make the play dough? Sensory tubs are really fun!! !Thanks for sharing your great ideas. I think this might be my favorite sensory tub yet! They're all so wonderful. 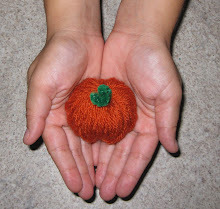 Awhile back on your blog I saw a small needle felted blackberry necklace--- do you have a tutorial for that? I've been wanting to make some! oo love both of these! I love the idea of having 2 bins as well! I love the sand doh, I was inspired to try it after the Childhood Magic post, and now you've inspired me too! Rainbowmummy: I think Ariella's was clay, which hardens (I think!) - this dough is stays soft. Oh yes please!! 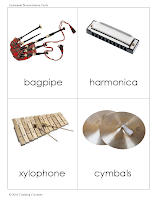 I would love a tutorial. 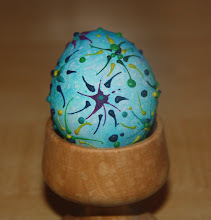 Been wanting to make one of those forever, and it seems so simple, but somehow I just can't figure out where to start! Thank you, Mari-Ann!! 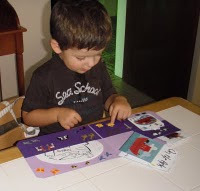 I am currently collecting fun sensory activities to try out with my son. This is too cute! Cute, cute, cute!!! 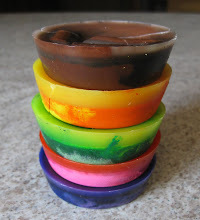 Your sensory tubs are the best, and I'm going to have to try your play dough recipe! I love this and I think it might be my absolute favourite so far! I SO need to find some sand, my kiddo's would love it! Hi Mari Ann!!!!! So happy of visit you and find this beautiful Sensory tub!!!! So lovely!! and fun....did you ever try the beach grape?? Delicious right??!!! Please receive a biiigg Hug from the other island!!! You have the most AMAZING ideas. We live in the midwest. No beaches anywhere close. I think I'm going to have to make this so we can just pretend! 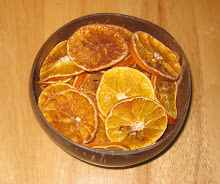 I just spent the last 15-20 minutes browsing through all of your sensory tubs and I am feeling so inspired. They look so fun. But, I just wanted to ask, what do you do with your tubs at the end of the month? I have a child with special needs. This activity is right up my alley. 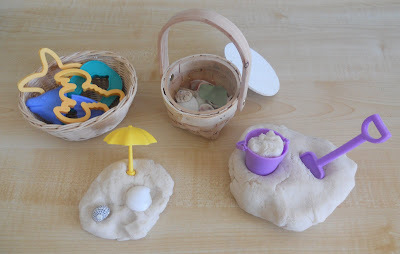 LOVE the sandy playdough idea. My daughter loves playdough and it has never occurred to me to put natural objects like shells into for her to play with before. Thanks for the idea. Great idea for making a sensory tub! I love the way you’re using Montessori principles and activities with your son at home. 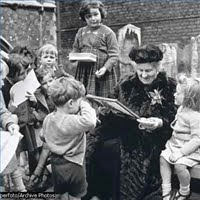 That’s why I gave you an award today at http://livingmontessorinow.com/2010/07/15/outstanding-blogger-award/. 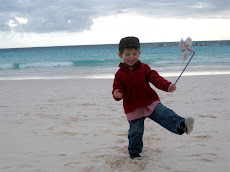 I love it - I still think that it's so neat that James has a chance to go to a real beach every day! I gave you a blog award. Thanks for your blog! I just love it. Did this today with a little twist! Definitely gave you the credit and some link love over at my blog. That sensory tub looks so tranquil and serene. Sandy playdough is such a great idea - one I'm sure my cherubs would enjoy. Such special things for James to explore and enjoy. I've never been to your site, but I just LOVE it! Sensory tubs look so cool! I'm going to have to spend some time searching your site for new ideas! LOVE IT!!!! 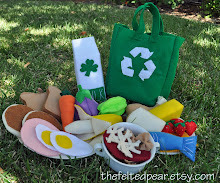 I love the sandy playdough idea, and the little bucket and spade are adorable. Love everything about your summer sensory play, gorgeous. How wonderful and totally fun!!! That has got to be the prettiest beach themed sensory tub that I've ever seen! Wow!! I really like that! Thanks for sharing that wonderful idea! I just wanted to let you know I made your beach sensory tub yesterday (using rice instead of sand since it's all I had and didn't want to wait ;) and my kids LOVED it! I blogged about it and linked back to you of course. I think these are so great, everyone should try them. I can't believe we had never made one before, but it wont be our last! 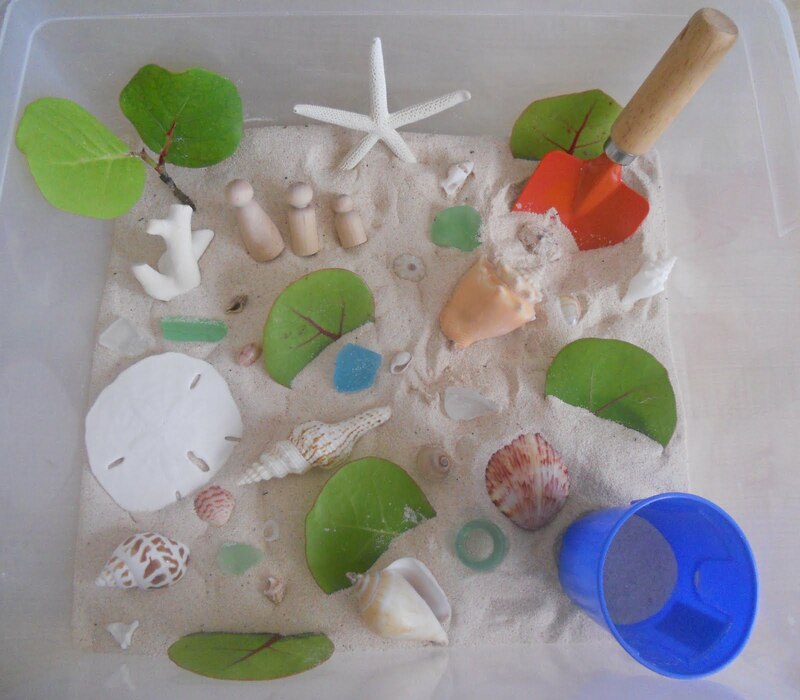 I LOVE the beach sensory tub and featured it as the Activity of the Week at http://LivingMontessoriNow.com!